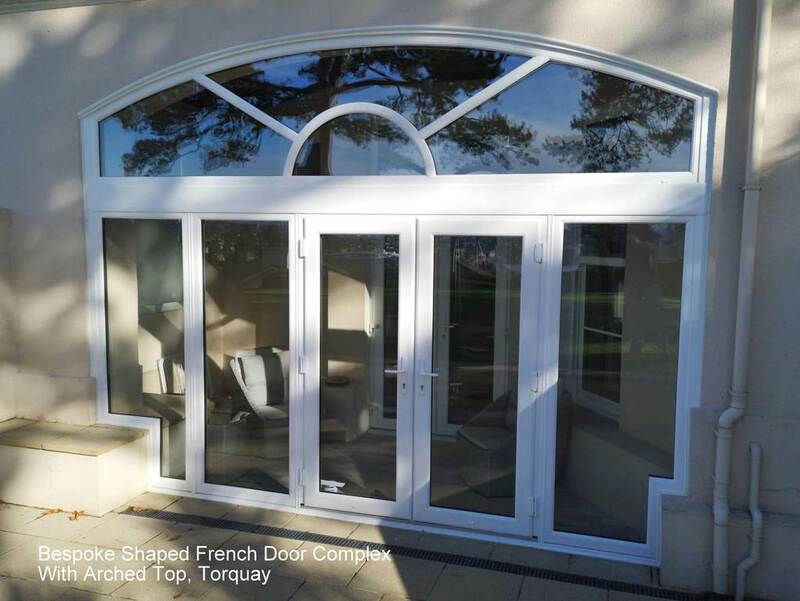 Whether you want double French doors or a sliding patio door, at Windows Of Distinction in Teignmouth your project is always in the right hands. 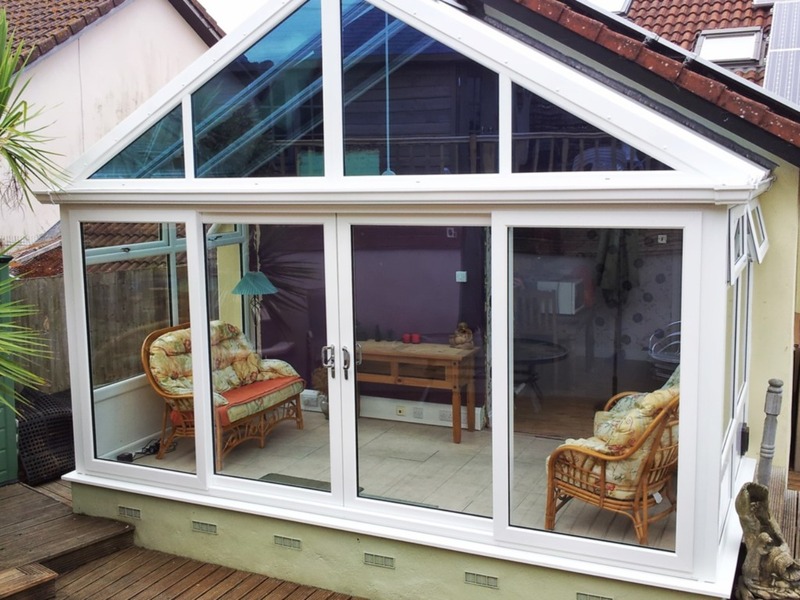 French doors are ideal for creating a large opening space, but where space is tight inside and out, sliding patio doors that do not swing open may be your best bet. 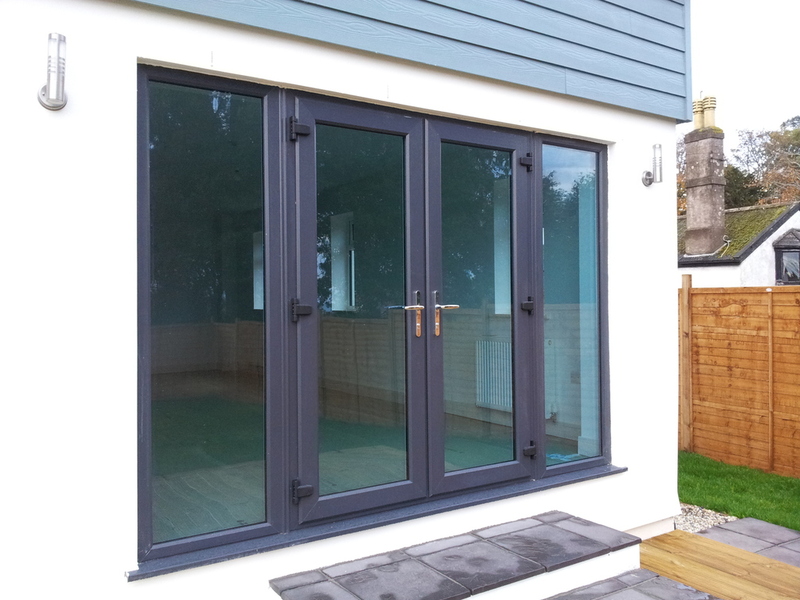 To maximise glass area, sliding doors are ideal as they can have much larger sashes, meaning less Upvc and more glass. 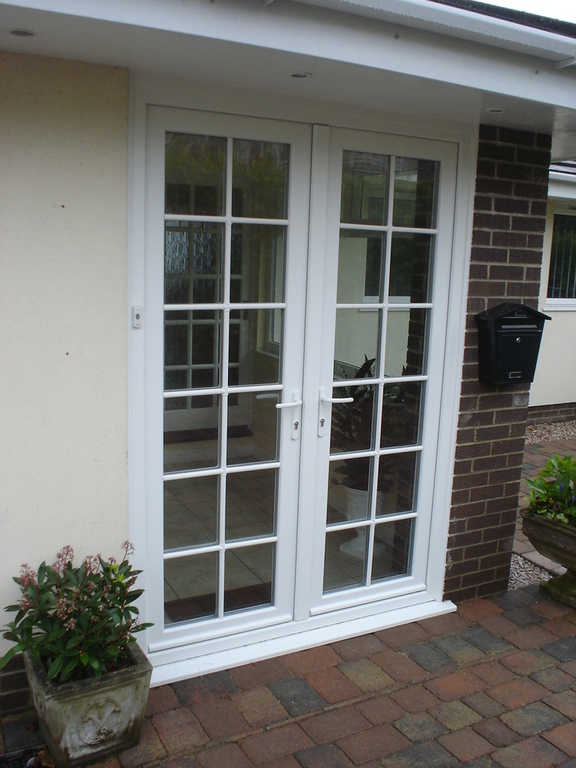 Whichever you choose, as always security remains our top priority, so hook locks and the superb Ultion door barrel come as standard. 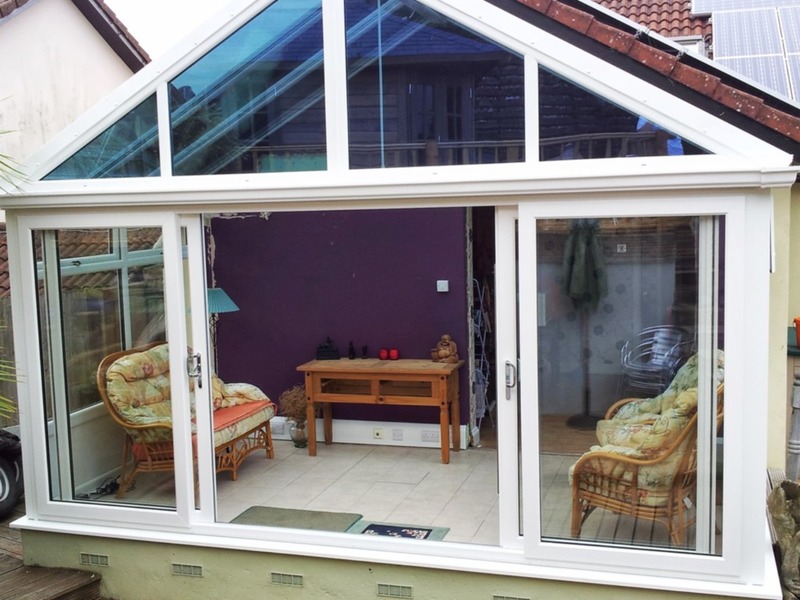 Below are some examples to give you a few ideas.